Saturday - a few optional day activities (watch for survey! ), casual dinner and music! Hope this wets your appetite - make those travel arrangements (if needed) now!! 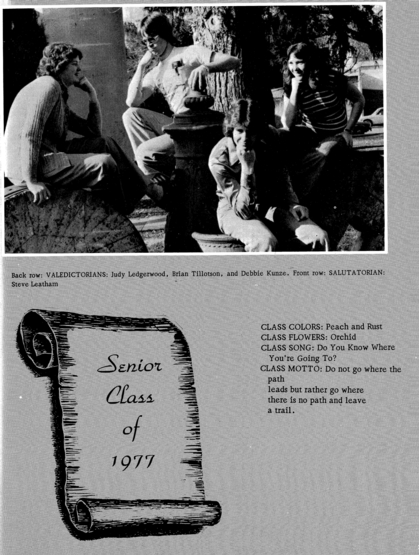 Welcome to the Clarkston High School Class of 1977 website! 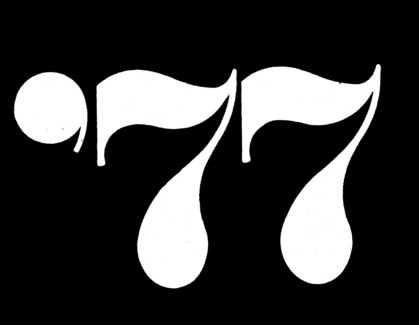 We've set up this site to stay in touch with our friends from years ago, and specifically right now to plan for our 40 year reunion! If this is your first time here, you'll need to join the site. Start by clicking on the "First Time Visitors" tab above. Then click on the link on the right that says "JOIN HERE", find your name and follow the instructions to set up your profile. The next thing you're going to want to do is help find our other classmates. If you know where anyone is and know their email address you can enter it in the "Missing Classmates" box further down on the right side, and they'll be sent a message to join up.